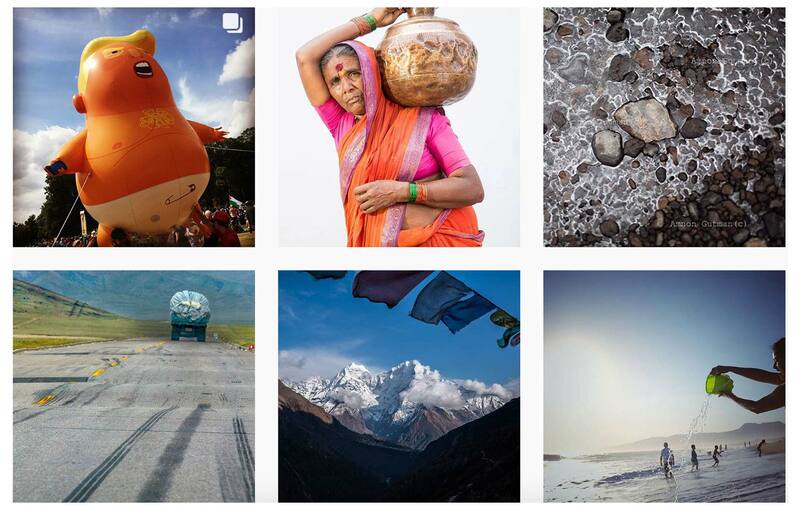 EverydayClimateChange is a collective Instagram account, showing work by 20 photographers from 6 continents, depicting causes and effects of, and solutions to, everyday climate change. 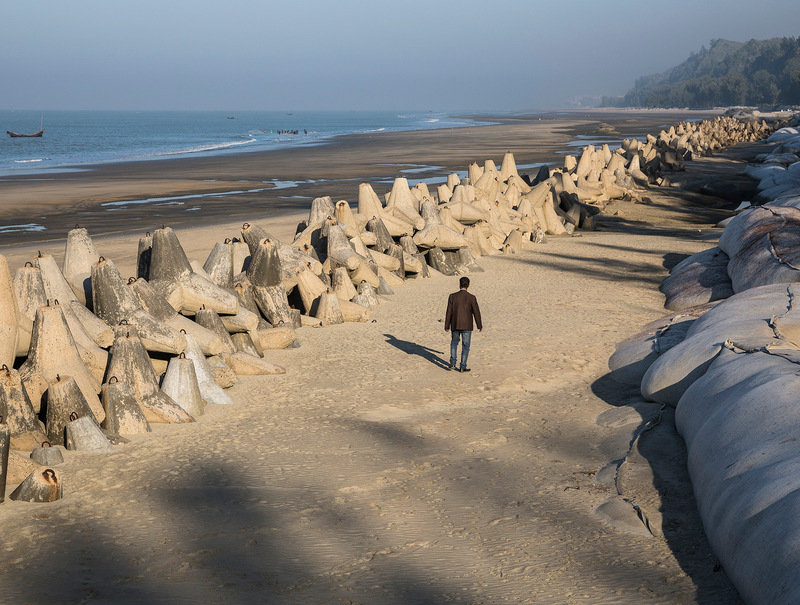 This exhibition brings the photographic works of 14 of the contributors off the renowned EverydayClimateChange Instagram feed onto the gallery walls. Includes panel images by Ashley Crowther (based in South Korea), Sima Diab (Syrian, based in Egypt), Georgina Goodwin (based in Kenya), James Whitlow Delano (USA / Lives in Tokyo, Japan), Matilde Gattoni (Italy), Nick Loomis (based in Senegal), Ed Kashi(USA), Suthep Kritsanavarin (Thailand), Mette Lampcov (Danish, based in USA), John Novis (England), Mark Peterson (USA), J.B. Russell (USA, based in France), Jeremy Sutton-Hibbert (Scotland), Elisabetta Zavoli (Italian, based in Indonesia).